Home Business ASUSTOR releases the long awaited 10-Gigabit Ethernet Expansion Card! ASUSTOR releases the long awaited 10-Gigabit Ethernet Expansion Card! 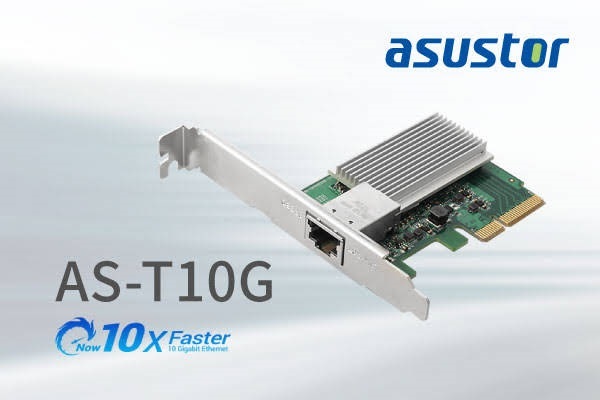 ASUSTOR Inc. has launched AS-T10G 10G Base-T network card to provide customers with the ability to upgrade their devices to its fastest speeds available for consumers. AS-T10G supports 10 GBE speed and is compatible with 5 GBE, 2.5 GBE, 1 GBE, and 100 MBE speed while playing RJ-45 port. 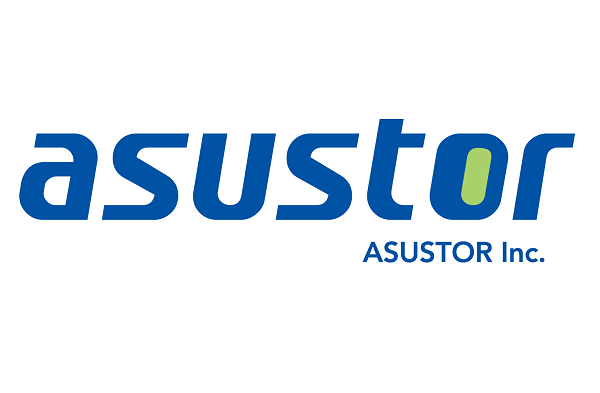 ASUSTOR ADM, Windows, Linux, Mac OS, and VMware ESXi are all supported, allowing flexible installations. The AS-T10G is pre-installed with full-height bracket and comes with a half-height bracket for easy installation in thin computers. For AS7008T and AS7010T, the ASUSTOR NAS bracket can be purchased separately to upgrade to 10 GBE speeds. 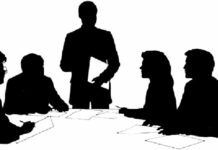 ASUSTOR offers several types of 10 GBE NAS, which include AS4002T, AS4004T, AS7008T, AS7010T, AS7009RDX and AS7012RDX, allows workstations and ASUSTOR NAS devices to communicate at high speeds. 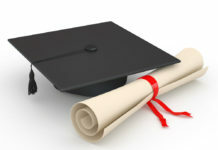 What’s Next After The Military? 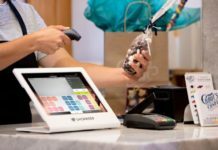 How Is Artificial Intelligence Helping Fintech?